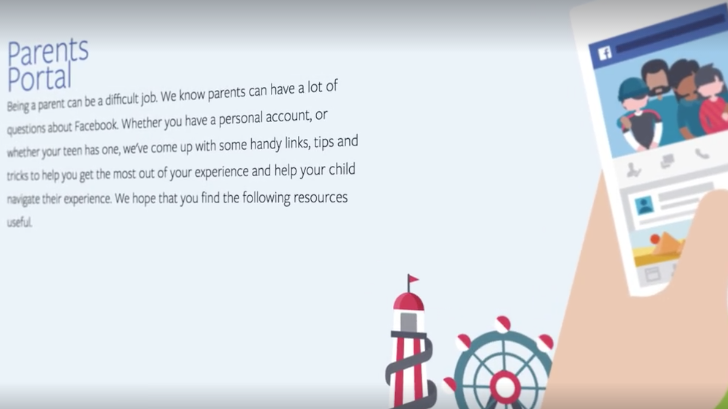 Facebook today launched the Parents Portal to help educate parents on keeping their kids safe on Facebook and the internet in general. “Today we are launching the Facebook Parents Portal, featuring new resources for parents on Facebook,” said Antigone Davis, Facebook’s Head of Global Safety. “Our goal is to help foster conversations among parents and their children about staying safe online. “For internet safety around children, I think the most important thing for parents is to be proactive and to really spark the conversation with the child,” said Neil Potts, Public Policy Manager at Facebook. “Everyday parents like me come to Facebook to share their special moments, ask for advice in groups and connect with friends and relatives living far away,” said Sheryl Sandberg, Facebook’s Chief Operating Officer.